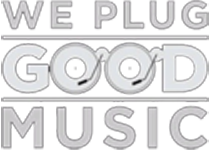 Thanks to AJ Banjo, Arthur Coppens, Jay Tijani, Libby Beacham, Nancy Chalkopoulou, Nicole Russell and Qurat-ul-anne Sikander, who have taken time out of their Christmas schedule to join me Ayo Adepoju, in curating our list of the best albums of the year. The first part of our ‘Albums of 2018’ list highlights the best albums of the year, from #50 to #31 – check them out here – we continue our countdown from #30 to #21 below. Post Malone is already a commercial behemoth and a growing icon at the young age of 22. He is paving the way with his outlandish fashion sense and husky hybrid of hip-hop, rap and rock music. 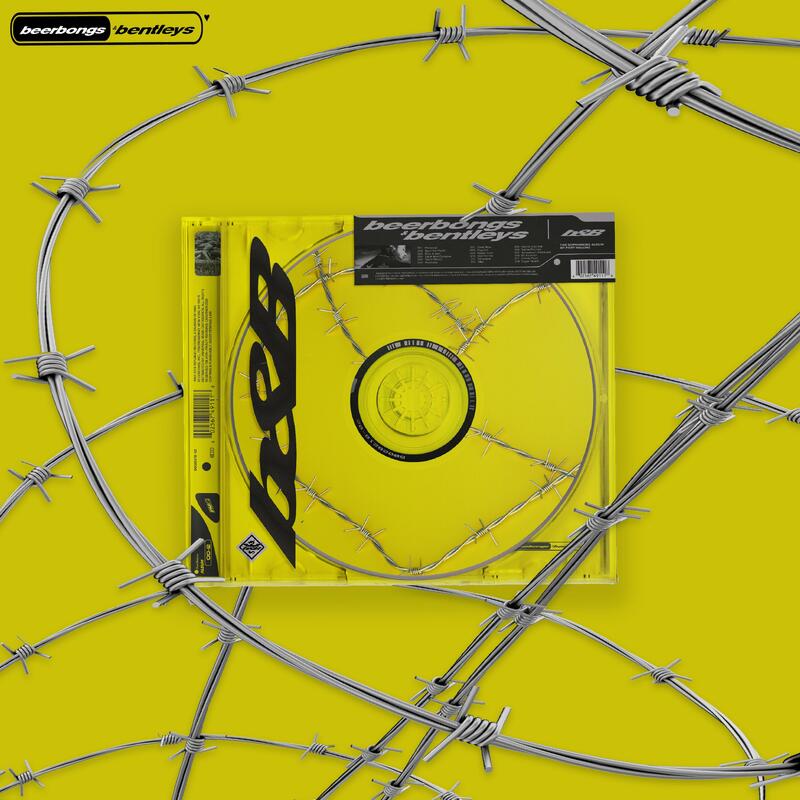 His sophomore album Beerbongs And Bentleys does not fail to deliver on all three and includes incredible guest appearances from the likes of Swae Lee, Nicki Minaj, 21 Savage and Ty Dolla $ign. One song to look out for on this album is “Over Now”. Unlike its predecessor Stoney which doesn’t give you any real sense of direction, Beerbongs And Bentleys shows a lot of artistic growth in Post Malone, whose trajectory over the past two years, has been quite intriguing to say the least. The record is a fun album for listeners who want to live in the present, and while songwriting and deep lyricism are still not his forte, Post Malone is making some of the best fuzzed-out pop music of this generation. 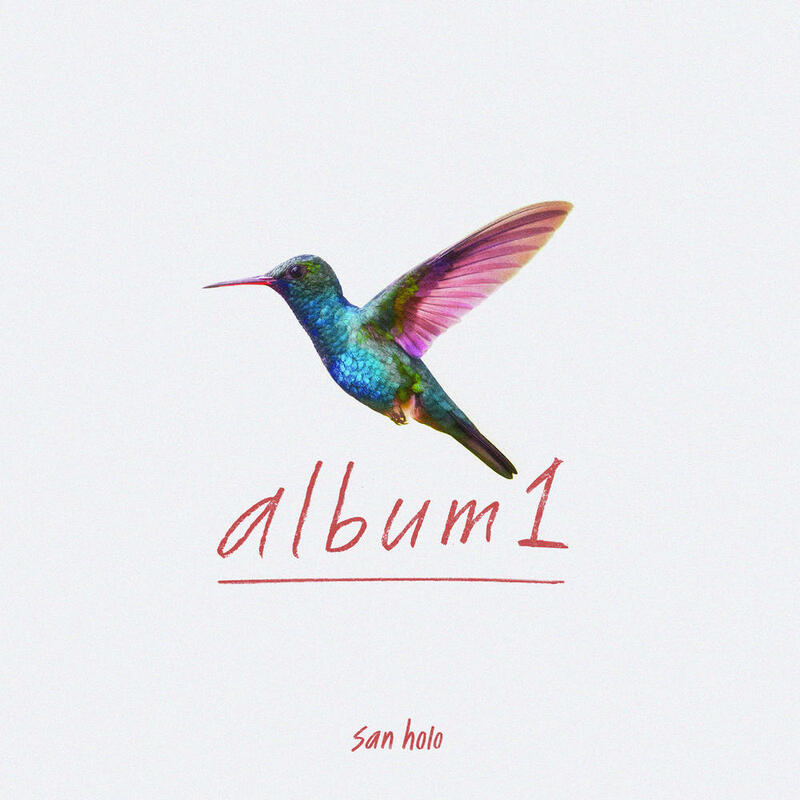 Album1 is the record that we’ve been waiting for since we discovered San Holo over four years ago. What started as a soundcloud producer with an urge to do everything by himself, turned slowly into an international rockstar (guitar included) with hundred millions of plays and sold out shows all over the world. Sander van Dijck has managed to merge his background in guitar with his experience in producing bass driven, electronic music, to create something special. Album1 is the first touch of this ambitious new sound, a new genre almost, that he created in his temporary LA AirBnb studio. The record feels deeply personal, but it’s also very artistic while remaining authentic, ethereal but still joyful, expansive, sharp and focused. That’s not all, the Dutch DJ, musician and producer released the album 100% independent via his own record label; bitbird. The incredibly powerful and hybrid San Holo-led staple behind Album1 is what makes us believe in a future for undiscovered music. 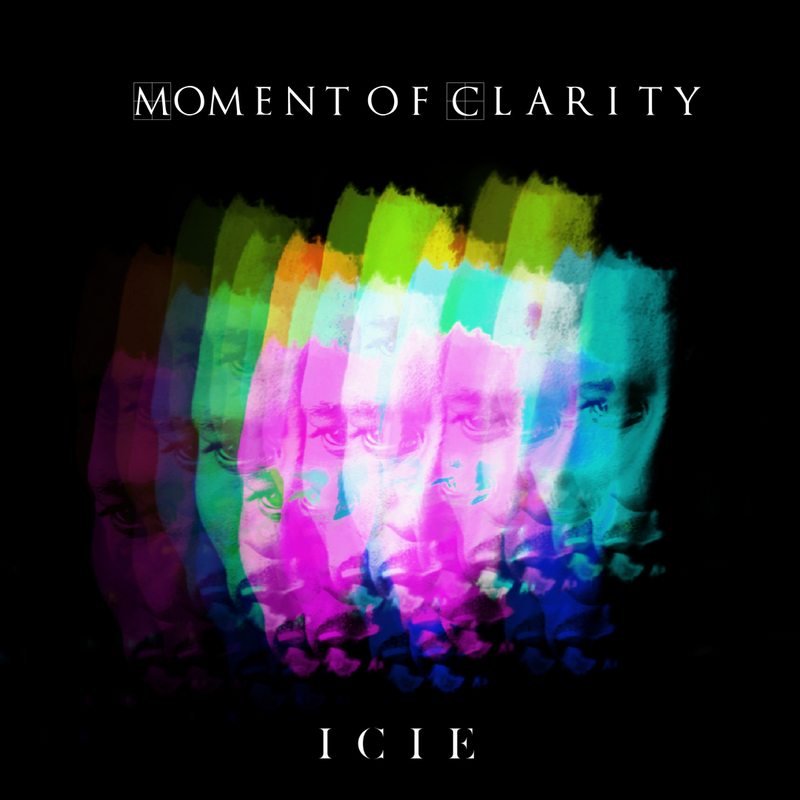 Released only in October, Moment Of Clarity was the long-awaited debut album from ICIE and if truth be told, it will sit comfortably on any ‘Albums of the Year’ list. 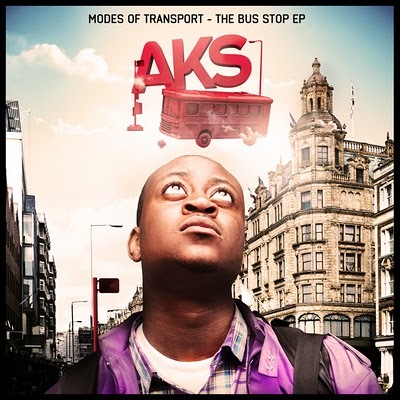 Described as representing a journey the West London rapper took to realise his true purpose and God given vision for his music and life, this record is, by far, one of the best rap albums to come out of the UK in 2018, and it is definitely the most slept on, as is the fate for many unsigned musicians the world over. It took ICIE two years to record this album and you can tell, because it feels like everything has been painstakingly thought through and executed to the highest possible standard, from the varied sonic beds, over which ICIE pours out all of himself, about his relationship with God, his wife and the music industry, among other things, to the tracklisting and running order, to the minimal guest artists. There may be one or two missteps on the album, if any at all, but outside of that, Moment Of Clarity is damn near perfect. A full collaborative album by Beyonce and Jay Z has been teased for years now, and in 2018, we finally got to hear the first of what we hope will be several collaborative albums from these two legendary artists. 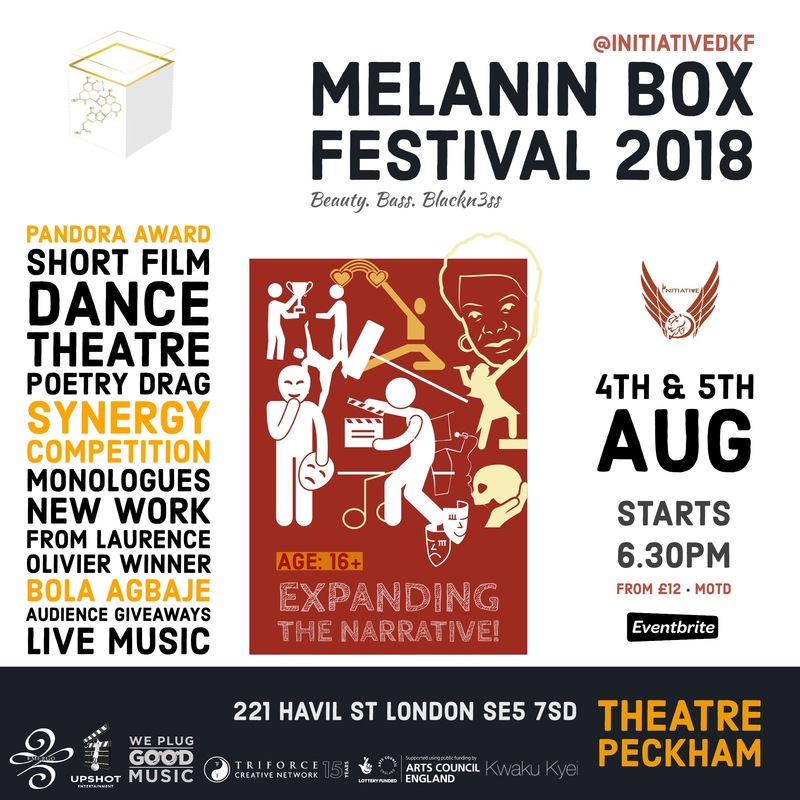 Titled Everything Is Love, the hip hop and (largely) R&B album sees Beyonce and Jay Z, billed as The Carters, dive deep into matters around marriage and commitment, black pride and excellence, fame and wealth, just to mention a few striking topics. 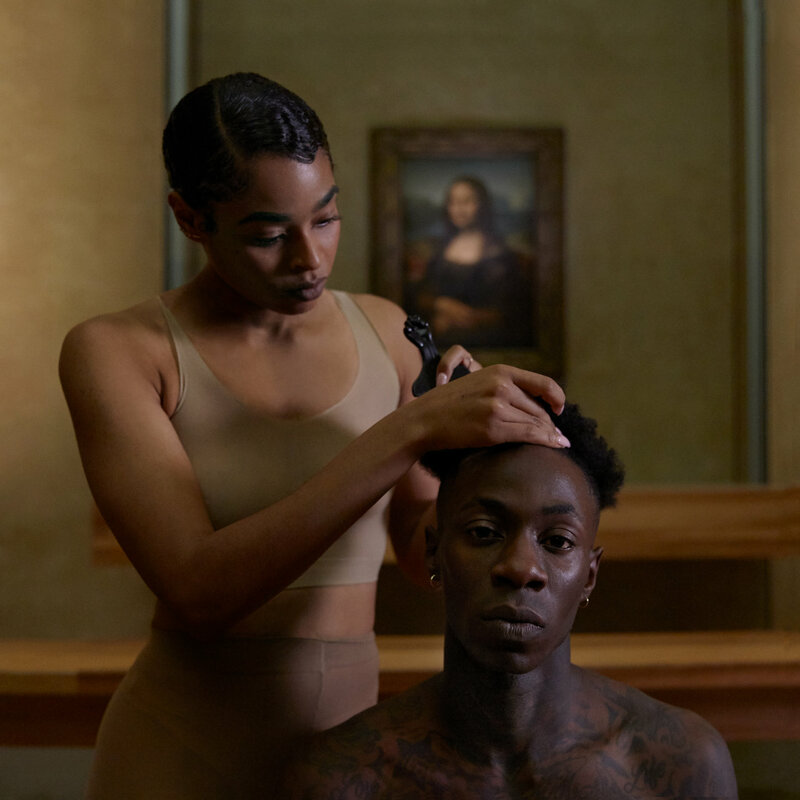 Everything Is Love works as the conceptual end to a trilogy of albums, starting from Beyonce’s Lemonade, leading into Jay Z’s 4:44, and finally settling on this collaborative effort, but the album also certainly works as a standalone record. The musical chemistry between Beyonce and Jay Z is nothing new and it feels like this record takes that chemistry to another level. While it may lack the depth and urgency of Lemonade or 4:44, it is a triumphant, monumental and accomplished offering from The Carters. 26. 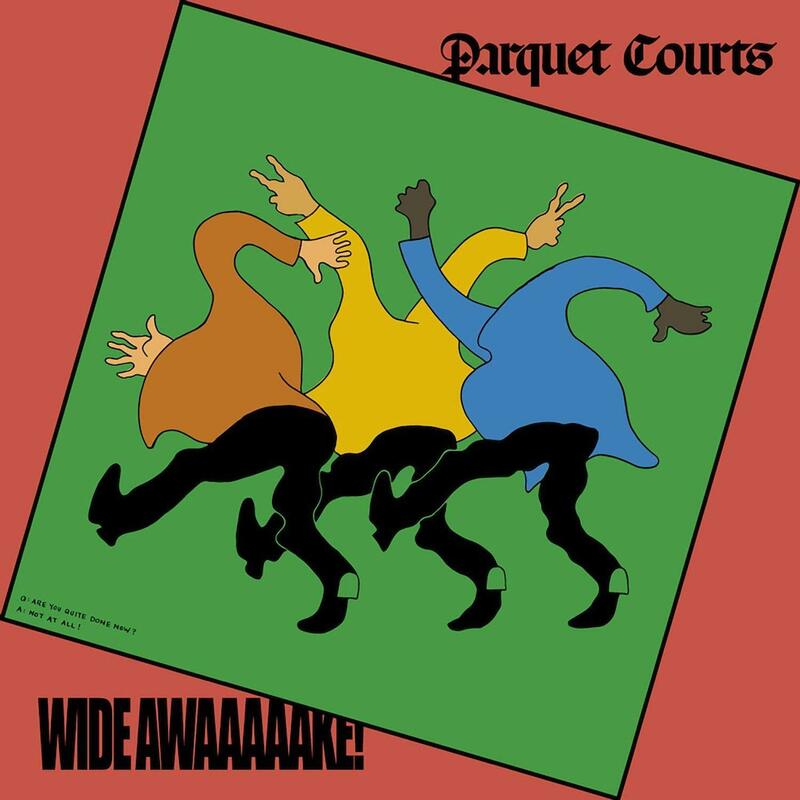 Parquet Courts – Wide Awake! Wide Awake! is the sixth studio album from Parquet Courts, four years on from our first feature on the American indie rock band in April 2014 when their third studio album Sunbathing Animal landed our coveted ‘Best New Music’ accolade. It’s taken them three more albums to fully grab our attention once again, and without question, Wide Awake! 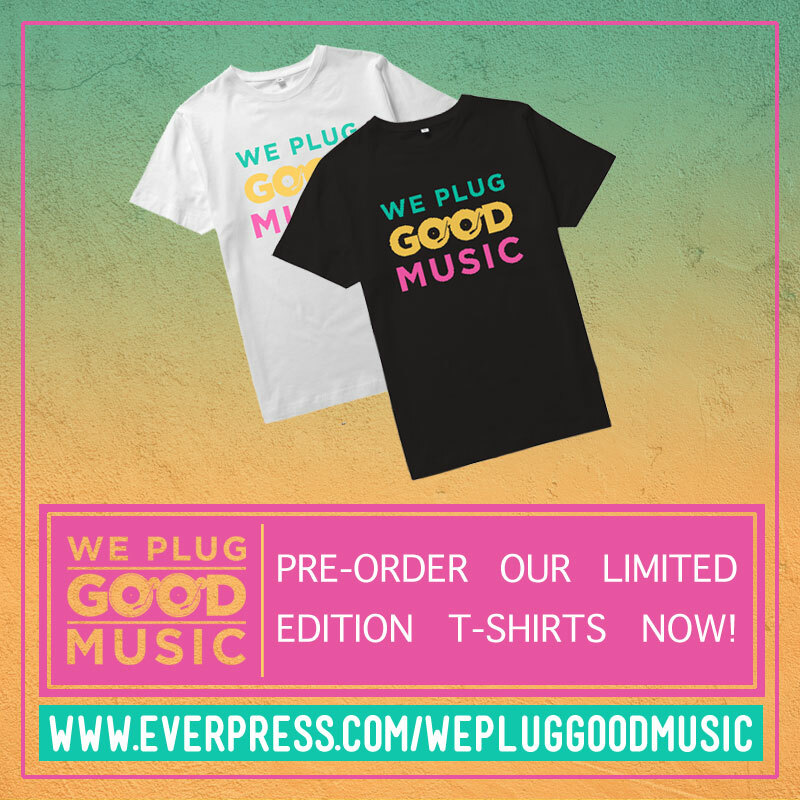 certainly captures the attention – the record is urgent, the music packs a punch, the lyrics are thought-provoking and the social commentary on this record is among the most conscious of 2018. Running under 40 minutes and featuring only 13 tracks, the album almost feels like it ends as soon as it begins, but that’s only testament to how great and to-the-point Parquet Courts are on Wide Awake! Is this the best punk-rock album we’ve heard this year? It’s hard to say otherwise, but what we will say definitively is that it is right up there. From introspection to political, Parquet Courts is at their impassioned best on Wide Awake! It feels like 2018 was the year that indie Chicago rapper Cupcakke finally caught a break in the mainstream, and it was her third studio album Ephorize that finally shifted the needle for her. Released all the way back in January (she is already onto her fourth album Eden which she released in November), it is fitting that Ephorize is the record that opened the floodgate of all this media attention, considering it is her best work yet. There are not many rappers, male or female, that are as versatile and consistent as Cupcakke, and it shows all through Ephorize. On top of the quick wit and raunchy lyrics that she is typically known for, Cupcakke shows an emotional depth and introspection on this record, that not only propels this record into any ‘Album of the Year’ conversations, but that we have not heard before, well not like this anyway. 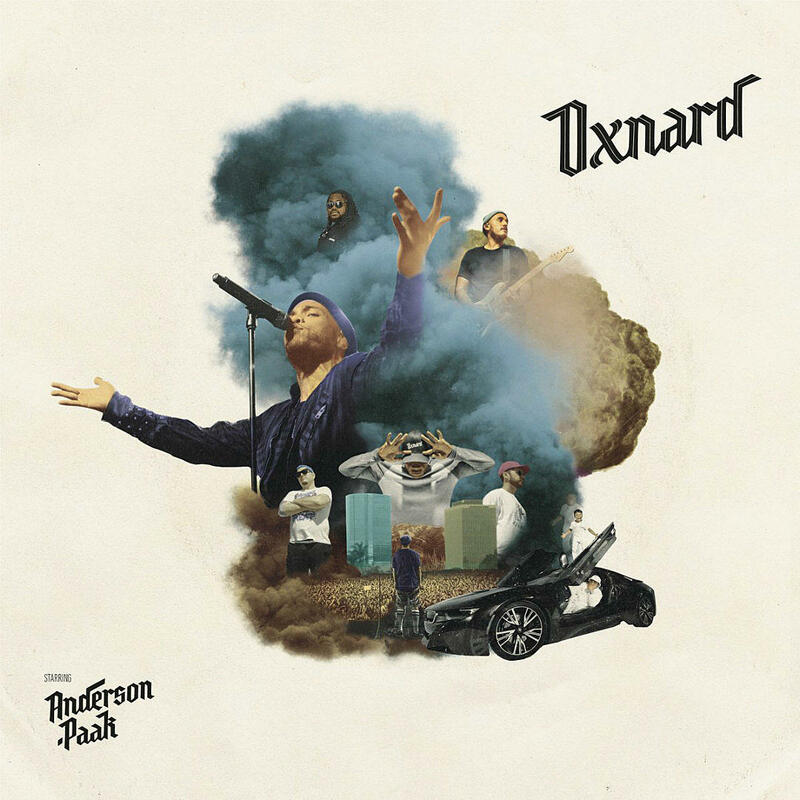 The multi-faceted music maestro Anderson .Paak released one of the most long-awaited albums in Hip-Hop this year in Oxnard. Named in homage to Anderson’s California hometown, the album paints a clear sonic picture of its cultural landscape, influenced by funk and soul, the very genres the area boasts. Anderson .Paak is clearly made from these quintessential sounds and his own persona is a central crux. Hip Hop legend Dr Dre helped Paak produce an album bursting to the brim with funk without losing rap flair or soulful edge. From the bitter price of fame on the breezy summer jam “Tints” to the joys of opulence on the rebellious “Mansa Musa”. A woozy tale of love in “Trippy” or a hard-line Casanova’s tale in “Sweet Chick”. You get a showcase of his versatility as a vocalist and a rapper with just a thin veil of innuendo form. There’s a lot to take in but if you’re into that then it’s pure eargasms. Anderson .Paak brings fresh funk with what is his third album in four years. The vocals on this record are completely unique, and it is a superbly crafted album. On this project, Anderson .Paak shows listeners just how talented he is, through his vocal range and lyrical ability. Overall this album is packed with great performances throughout from .Paak, as well as his guests, which include Snoop Dogg, Kendrick Lamar, Dr Dre, Pusha T, J.Cole and the legendary Q-Tip of A Tribe Called Quest. 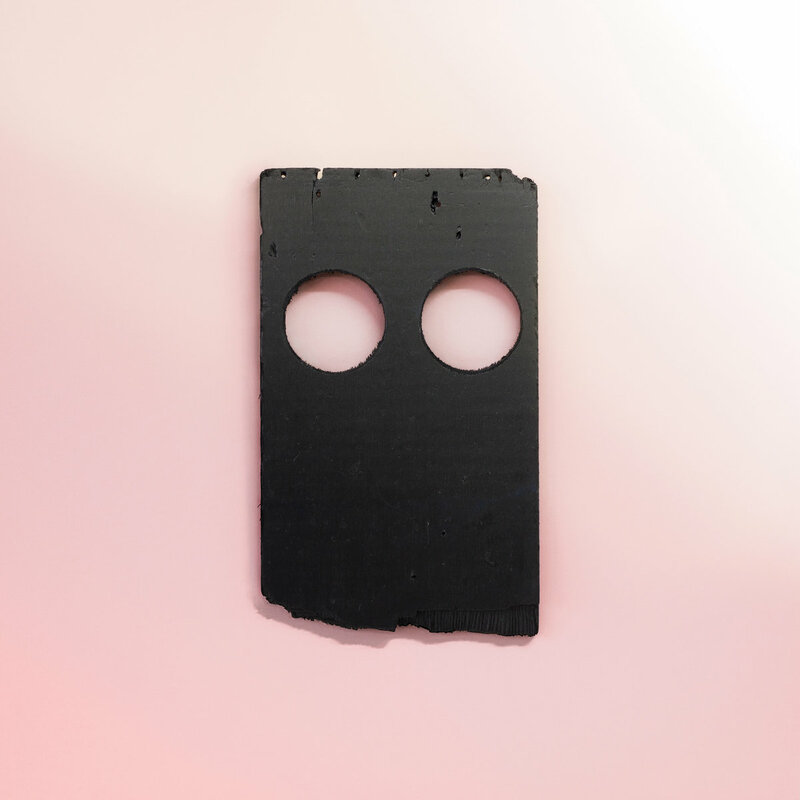 Released via Sub Pop in September, Double Negative was the 12th studio album from Minnesota indie rock band Low, but their first album in three years. Never a band to rest on their laurels or stand still, Double Negative borrows the songwriting style from their 2015 album Ones And Sixes, but this album improves upon that one in said department, and others. The production on Double Negative is forward thinking and inventive, the music is creative and bold, and while it does make for a difficult listen in pockets, the album overall still maintaining the classic Low sound. The album brings that dark and moody Low feeling, along with a texturized richness, masterful experimentation, and gripping vocals throughout, and these all go hand in hand in hand, to deliver one of the clear favourites for album of the year. 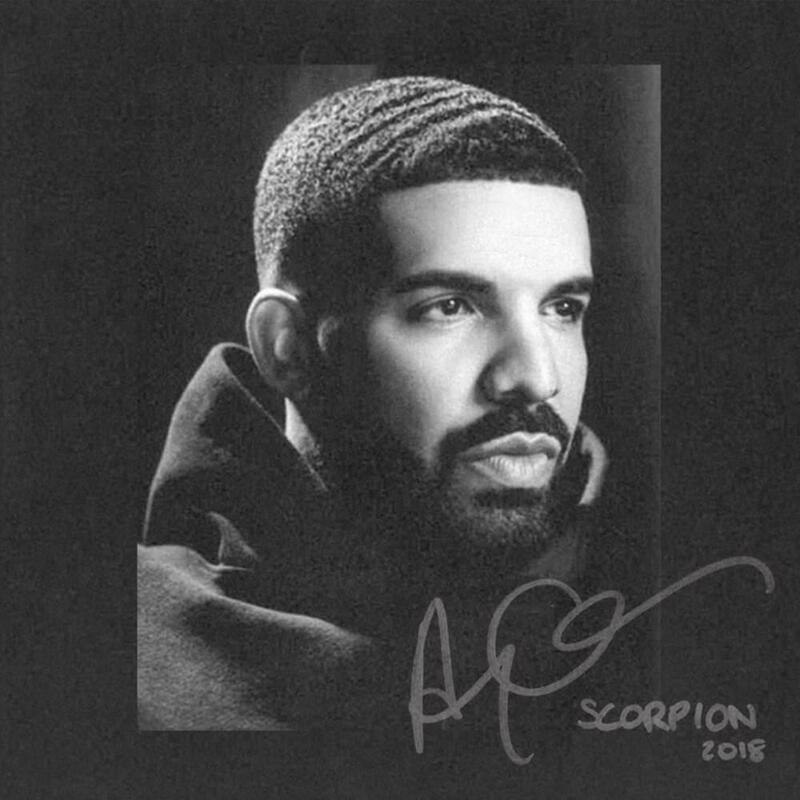 Drake released his much awaited and highly anticipated fifth studio album Scorpion at the end of June. Delivered as a double album, the first half made up of 12 rap songs, with the second half featuring 13 R&B style songs, the contrast in styles between both halves allowed him to dabble in and indulge both his rapping and singing sensibilities, to excellent effects, for the most part. Drake knows how to make hits. 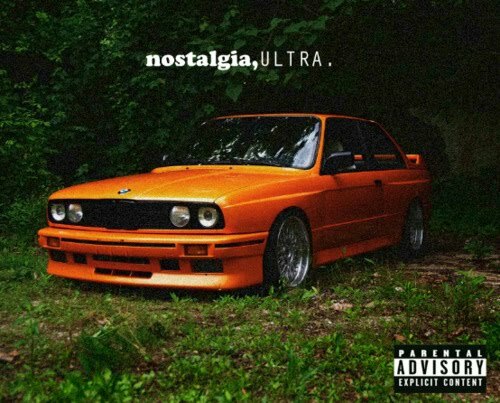 This is made abundantly clear on this project as he delivers tracks like “God’s Plan” and “In My Feelings”, however on this project, he delivers more than just hit songs but actually brilliantly crafted melodies on the B-side of the album as well as hard hitting bars on the A-side, with tracks like “Mob Ties”. This project gives fans both sides of Drake by showing off his melodic side in addition to the ability to create great rap songs. 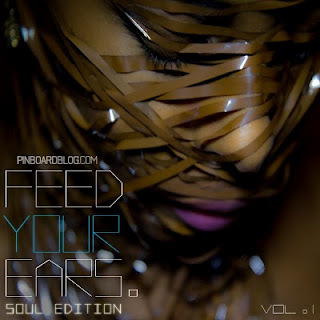 The soundscape of modern African Music is quite diverse. Somehow, Burna Boy as an artist attempts to straddle these multiple worlds on his third studio album Outside. As a whole, you can place songs into three categories: Dancehall, Afrobeats and Experimental, and he tackles them all with flair and showmanship in a way that not many can do. If the upbeat melody and infections drums on “PH City Vibration” or the traditional Fuji vibes and Yoruba flavour of “Koni Baje” are not shaking your spirit, then maybe the J-Hus-assisted “Sekkle Down” or the reggae inspired “Giddem” will get you moving your hips in the mood for seduction. Burna is in no way or form predictable as he manages to throw curveballs into the mix, “Heaven’s Gate” with its unrivalled sound and “Devil in California” shows that Burna Boy can be R&B-ish and be vulnerable. With the Afrobeats anthem “Ye” hallmarking an incredible 2018 for the man and becoming a viral sensation in the process, Outside will long live in the memory of many fans of African music as the gift that kept on giving. Outside is a statement of intent, served with a diverse mix of sounds, from the man who has his eyes set on the rest of the world. 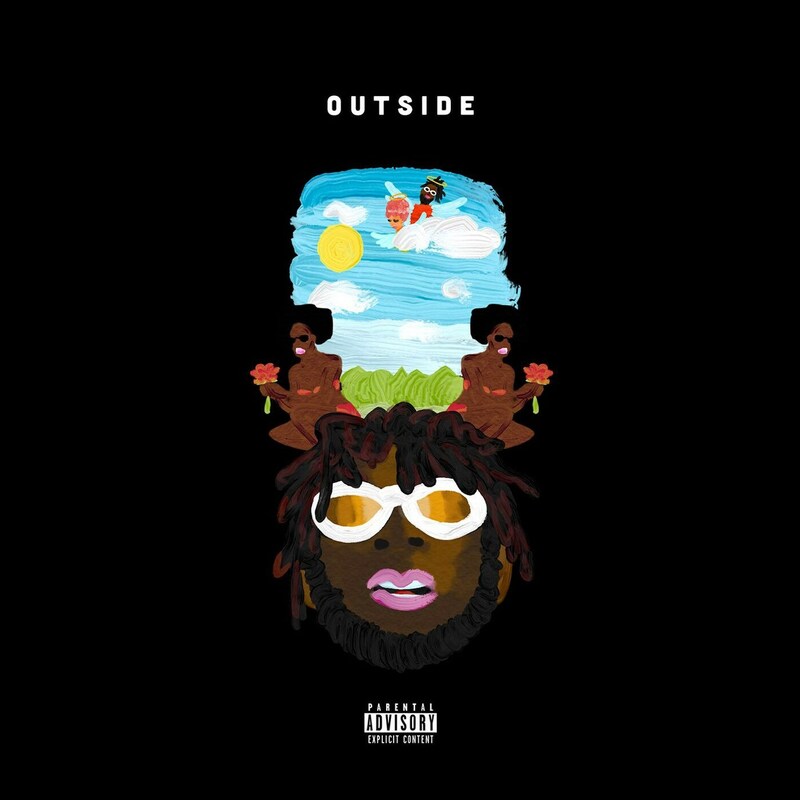 This album is Burna Boy at his most potent and personal. 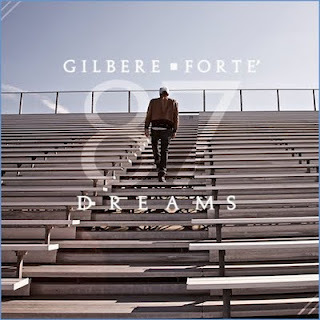 Just listening, you can tell he is the type of artist that just enjoys writing and making music, no matter what the sound, and he is inspired by his life experiences to fuel exciting sounding art.